Google Nexus 5 has created a buzz on the internet. The handset was spotted in the Android 4.4 KitKatpromo video and since then, it became the major target of the rumor mill. In addition, it seems that it’s becoming a difficult task for the folks at Google to keep it a secret as well. Yesterday, the handset went live for a brief moment on the Google Play Store, strengthening our belief that the Nexus 5 does exist. Well, look what we have now, an alleged packing of the Google Nexus 5 showing the handset with a white back panel. The retail packing surfaced from a Korean blog, UnderKG, which has been removed since then. The retail box shows the Google and LG branding. 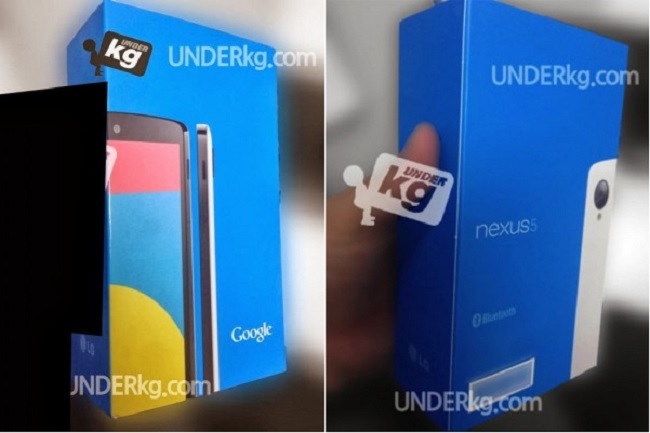 The leaked retail packing looks quite similar to earlier Nexus devices. Surprisingly, it also shows that the handset will launch in white as well along with black color. Google also released the Nexus 4 in white, but it debuted few months after the official launch. Google Nexus 5 packs a 4.95-inch display with 1080p resolution, a quad-core Snapdragon 800 SoC with a clock speed of 2.3GHz and 2GB RAM. Other specifications include 16/32GB internal storage, 8MP camera with optical image stabilization, Bluetooth, WiFi and will run the latest Android OS — Android 4.4 Kitkat. If you are wondering about a microSD card, we doubt about that possibility as no Nexus device came with expandable storage. The brief appearance on the Google Play Store didn’t confirm any specification, but it did tell us one thing: Nexus 5 price. The handset is expected to come with a $349 price tag, and we think it’s for the 16GB model. Based on rumors, the 32GB model will cost $399. There is no confirmed news about the launch and availability of the handset, but we expect that to happen by the end of this month. 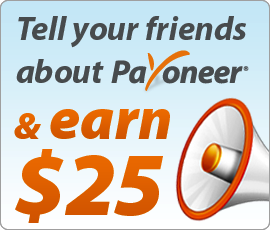 Various rumors point towards October 21st and October 28th to be the possible launch dates. We’ll find out how much truth lies in these rumors very soon.